Lonely Lane Farms offers sustainably raised, grass-fed beef & lamb and heritage pork hand cut to the highest standards on-farm in Mount Angel, Oregon. 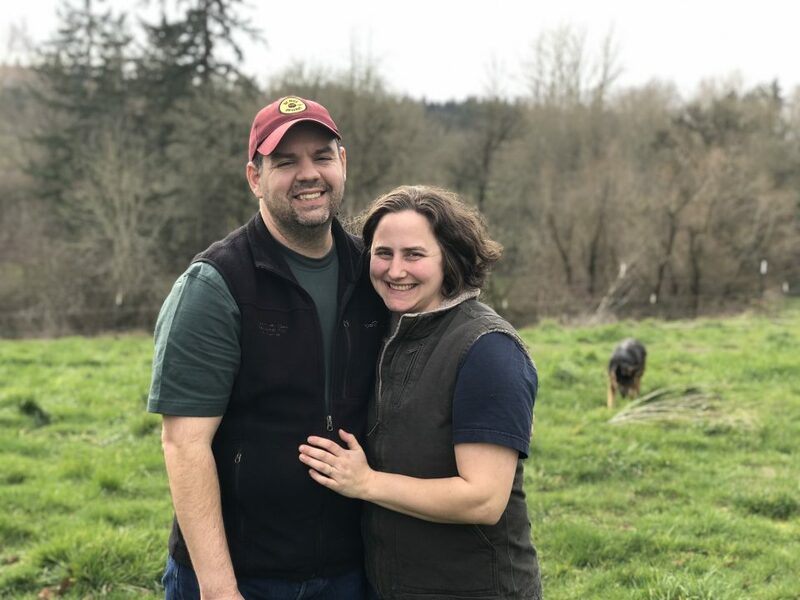 Third-generation farmers Mike and Patty Kloft run the 165-acre farm in Oregon’s beautiful Willamette River Valley nestled close to the Cascades. Humane practices, small-scale production, on-site processing and packing, and antibiotic- and hormone-free animals are integral to Lonely Lane’s farming values. 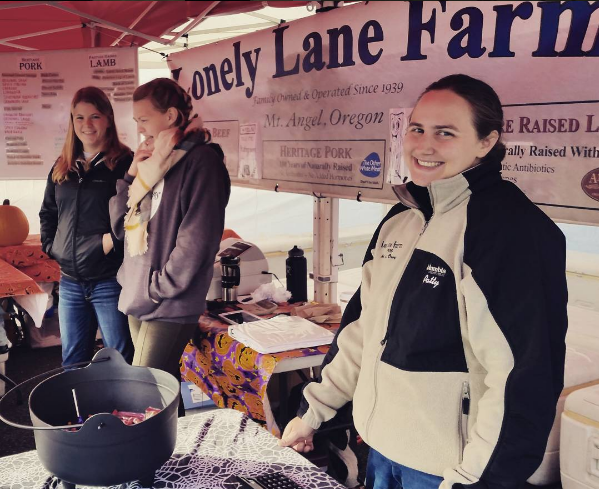 Lonely Lane meats are available to order online, through local business deliveries in the Corvallis, Eugene, and Portland areas, and for pick-up and ad hoc sales at the Beaverton Farmers Market west of Portland. Contact us to find out more, and scroll down to meet us. Follow us on Instagram (@lonelylanefarms). 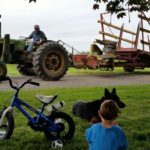 Farmers don’t often just “sit down.” There’s too much to do for the animals, the crops, and the business. But Mike and Patty Kloft sat down in October 2015 to talk about their history together and the story of Lonely Lane. Patty: Our families, the Klofts and the Bochslers, go back to the late 1800s in Mount Angel. It’s ironic because Mike and I grew up three miles apart, but we didn’t meet until much later. Mike: I was just starting the farmers markets and I needed some help. Patty: Our dads ran into each other at the farm store, and my dad said, “I have four daughters, let me see if one wants to help out.” So Mike picked me up on the way to the Beaverton Farmers Market and we all caravanned up. 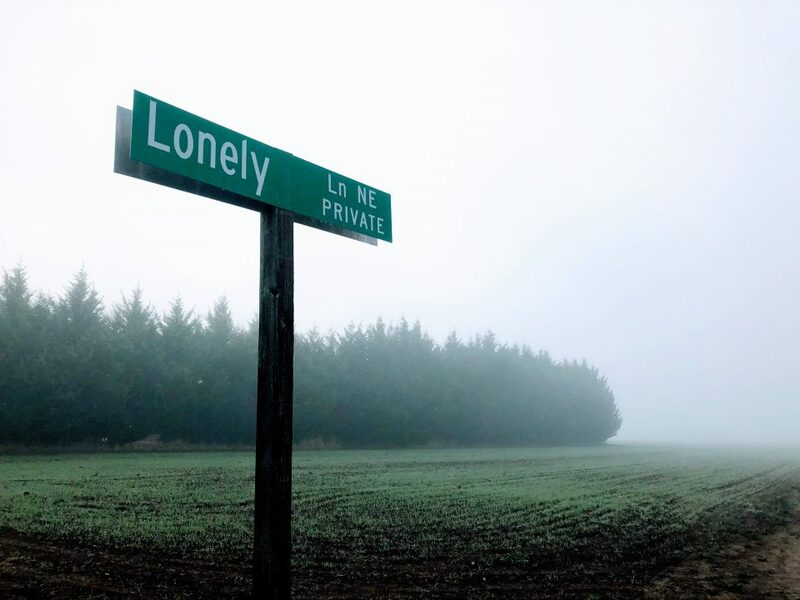 Mike: Lonely Lane was started in 1939 by my grandfather, John Kloft, and my grandmother, Hattie Kloft. We still have some of the original buildings. They started off with cereal grains (wheat, oats, barley) and did that for several years. My grandparents were raising some livestock for themselves (every farmer did then) and they did their own processing on the farm, so it’s full-circle for us with our own on-farm processing facility today. 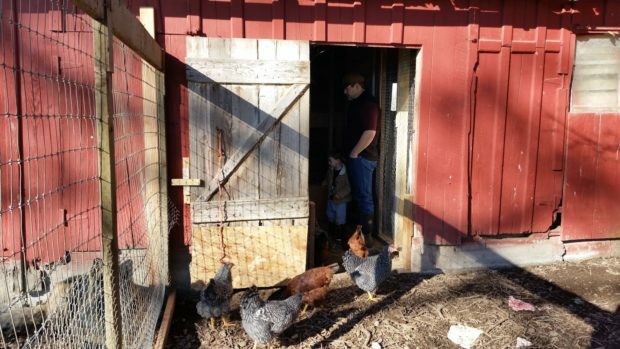 Now our family chickens live in the building that used to be the hog barn, and right next to the chickens is the building where they butchered the hogs. Patty: We’re actually cleaning it out, and that’s where Mike’s cidery is going to go. We’re planning on planting cider apples soon. Mike: First the farm went from grains to dairy, and our family did dairy into the 1980s. It got to the point that about seventy cows were being milked every day, but the way the dairy market was going, my family either needed to get a whole lot more cows or get out of the business. I was in my early teens, and my grandfather chose to get out. The dairy sold to another dairy family. I still remember the week the herd left. Then the next week the equipment left. About a year later my family got into beef cattle, about 15 to 20 head to start. Patty: Thank goodness. Beef cattle give us a little more time for family, and a few days away for camping. 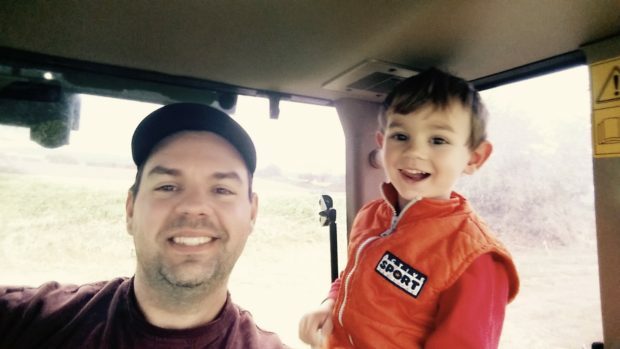 Mike: I wanted to go into agriculture since about high school, but I didn’t think the family farm would pay enough. I figured I would have to get a degree and do something on the side to support the farm, so I started going to school. I went to community college for a few years, and then to Oregon State. Patty: The running joke from Mike’s family was that if Mike accidentally took the wrong class he was going to graduate from OSU. 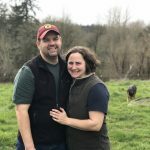 Mike: I never did get a degree, but at Oregon State I got to know my Cultural Implications of Agriculture instructor, and we started talking about whether my family was going to have to sell the farm. At that point we were selling our beef on the open market, taking it to a local packer, and two weeks later we’d get a check and I’d curse because we were getting docked on our beef for reasons I thought were fluff. We decided it was time to market ourselves. I was still going to Oregon State, so we started in Corvallis. I put an ad in the paper, and started selling door-to-door. We were the first meat in the food co-op in Corvallis. Patty: First Alternative Co-op is still one of our longest-running corporate accounts. They’ve been with us for over fifteen years. Mike: So the circle of marketing went out from Corvallis, and that’s why our delivery area serves primarily Corvallis, Salem, and Eugene. We were out of the Portland market for a number of years because we had to focus so much time on getting the processing facility up and running. But we’re excited that we have the time now to devote to a Portland delivery run, again. Patty: And we’re at the Beaverton Farmers Market, just west of Portland on Saturdays. Mike’s been a board member for the market for about ten years. We love seeing our friends and customers there, and some of our customers like to order beforehand and pick up at the market. Mike: We love the market because of community. It was developed as a community gathering point, and the decisions that are made are still based on that concept. Patty and I have the privilege of offering people the same quality of meat that we grew up on, and through the farmers market we get to see our customers enjoy it the same way we do. Patty: Yeah, the market is our outlet for new things, like the low-salt bacon. We get to see the reactions from our customers, so it’s a great testing ground. Mike: Our main motto on the farm is to make it sustainable, keep it local, and keep it fresh and safe. Our animals have an open environment with plenty of space to graze. We mimic the conditions they would have if they were naturally grazing, except that there’s a big loafing shed where our cows can get some protection from the weather. Our cows are spoiled, and we want them to be able to be dry. If it’s rainy or windy sometimes a cow will get a hair-brained idea, and then they all take off into the weather. The calves are funny: They especially like to go out even when it’s rainy or cold. Patty: In fact, we have to teach our son John to do a calf dance so that he doesn’t get kicked, because they love to kick and play so much. But if John flails his arms and legs, then the calves don’t come too close. Mike: Our pork comes mostly from Patty’s family’s farm. Joseph and Maria Bochsler, Patty’s great-great grandparents, started raising pigs in the 1890s. 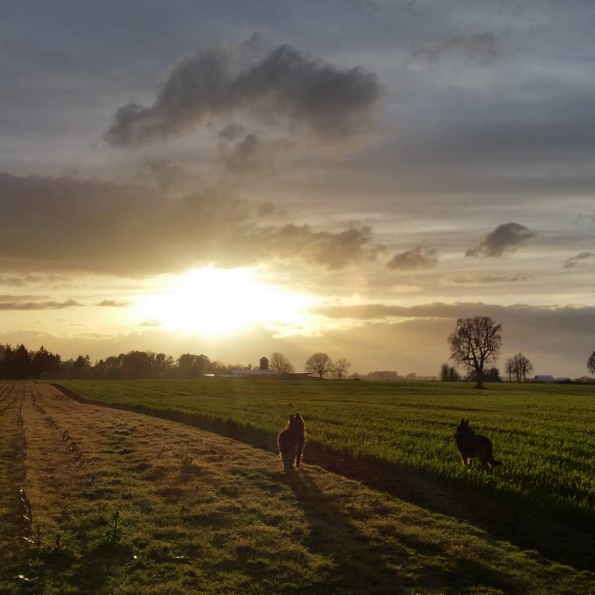 A small part of our pork comes from a family farm on the other side of Dayton, Oregon, from a couple who retired and got back into farming, and they sell pretty much exclusively to us. They enjoy farming, why they’re doing it, and how they’re doing it. That’s important. 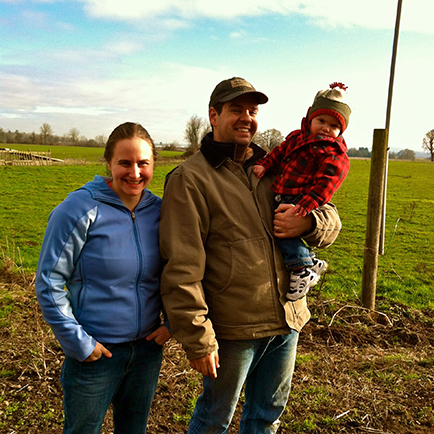 The lamb comes from down in Dallas, Oregon, from Atherton Farms. 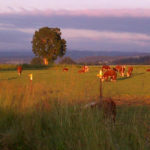 They are a grass-fed, grass-finished farm. They don’t do direct sales, which is why they work with us. It’s important to them that their lamb be sold locally. 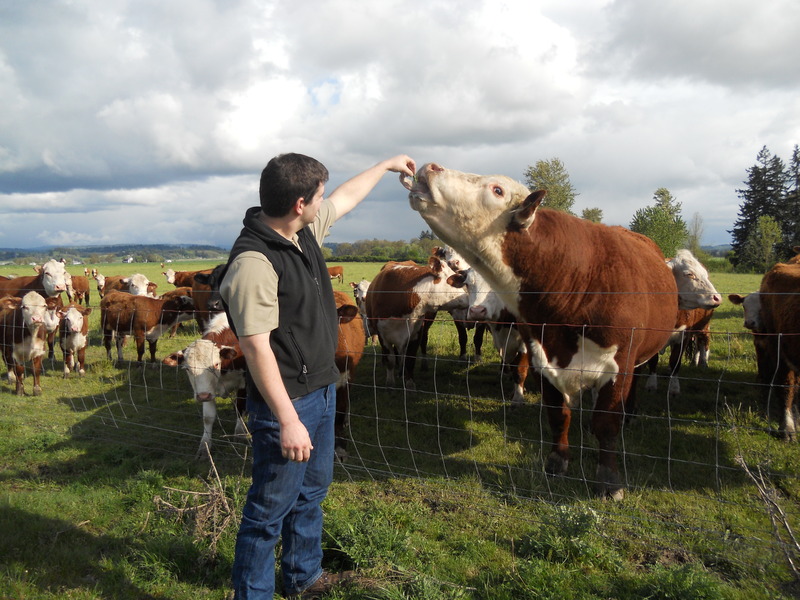 Mike: It’s important for us to stay true to what we market as grass-fed and sustainable: minimal off-farm input in order to keep the farm going. We don’t want to truck in huge quantities of feed or fertilizers. We grow all our own feed, and everything is non-GMO. 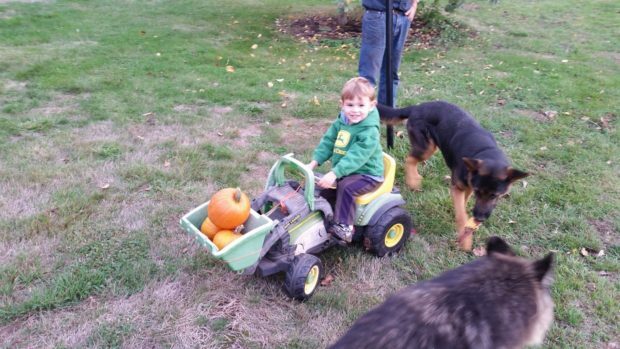 We use very, very little fertilizer for our amount of acreage. Our loafing shed provides all the compost for the next year. When it comes to feed, our animals are eating the entire plant. When you hear “grain-fed,” the animals are eating hard grains that are harvested off the plant. At Lonely Lane (a “grass-fed” farm) our cows eat what they would normally be eating on a forage-based diet (oats, alfalfa, grass hay, corn silage) in the same proportions as they would eat if they were foraging in the wild. Here, if the cows are eating oats, then they’re eating the whole four-foot-tall oat plant. Our hogs, in addition, get a grain ration for protein. The hogs tend to do much better if they get extra protein. Mike: We never knew we were striving to be vertically integrated, but in keeping everything local, including what we feed the animals, we ended up raising all the feed on the farm. So now we don’t have to rely on all the aspects of the supply chain to make sure things are GMO-free and quality is high. 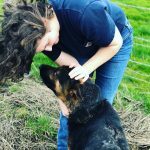 We have our own livestock and work with other small farms that are raising livestock the way it’s supposed to be raised. 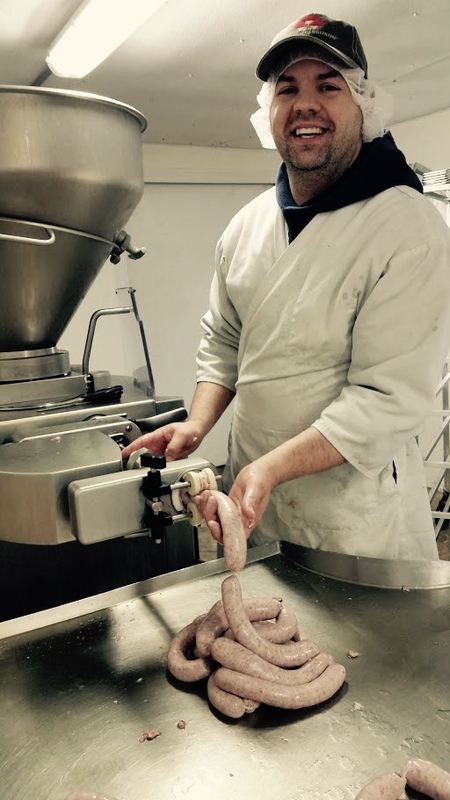 Then, in looking for the best quality meat packer, we ended up starting our own processing facility, because we couldn’t get the consistency and quality that we needed in order to be happy with what we had. We also wanted the ability to make a wider range of products (bacon and sausages, for example). In the end, we discovered that what we wanted was a processing plant run from a producer’s perspective. So now we handle the entire process from the ground to the consumer, and we converted the old dairy buildings into processing buildings. The milking parlor is now the cutting room, for example. Patty: When we opened the processing plant it was stressful. It was the first business Mike and I had started from scratch. Mike: But now we don’t have the stress of worrying if we’re going to get a product back that’s cut right and that we’re happy with. Not to mention the health and sanitary standards we maintain. Some people don’t put much thought into that, but those are things that make me feel safe. The best question that’s been posed to me at the market is, “Would you eat your products?” It’s a great question. And the answer is, “Yes.” We absolutely do. In fact, because of our high standards, other farms now come to us to co-pack meat for them, which means we cut and pack their meat for them under their labels. Mike: Joseph and Maria Bochsler, Pattys great-great grandparents decided to come to Mount Angel because of the abbey. [Note: The Mount Angel Abbey was created in 1882 as a Benedictine daughter abbey of the Engelberg Abbey in Switzerland. Large numbers of Bavarians were moving to the area, and Mount Angel has maintained its Bavarian feel.] The Klofts had come to the U.S. from Germany, and somebody from the monastery wrote to them and told them that Mount Angel looked like Germany, so they should come up. Patty: The Mount Angel Abbey is still here, and we deliver meat to them about once a week. We take our son John up and he gets a cookie from the pastry area. We’ve done hamburger patties for their welcome barbecue, and we made a special sausage for their Bach festival. Mount Angel also has a Benedictine convent, and the sisters sell coffee cakes at Oktoberfest. We sell our meat to the sisters, as well. 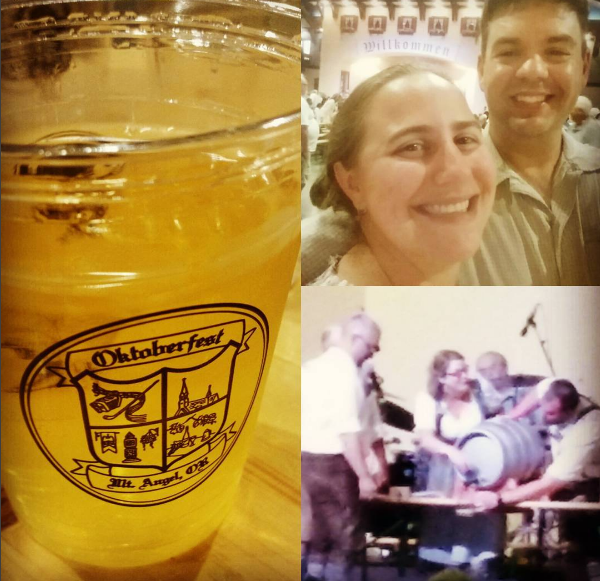 Mike: Oktoberfest in Mount Angel is a really big deal. It started over 50 years ago as a harvest festival, but before that it was a flax festival. Patty: For the fiftieth anniversary, Lonely Lane was asked to make a special sausage based off what is commonly referred to as “the Schmidt recipe.” Luke and Francie Schmidt were two brothers who did meats in Mount Angel, and they had their own sausage recipe. The local priest refers to their?recipe as the holy grail. Everyone thinks they have it, but no one does, although the Schmidt family today has the closest version. Mike: The Schmidts wanted the sausage recipe to stay proprietary, and part of the reason that we were asked to make the sausage for Oktoberfest was because they trusted us with the recipe. It was very cool to see the two recipes (the Schmidt recipe and our family’s recipe) next to each other. Mike: We plan to build a house: There’s always something to be built on the farm. We’re also always looking at ways to continue to improve the welfare of our animals and our ability to graze sustainably. 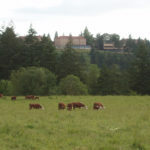 For example, we’d like to bring more of our ground into managed pasture grazing within the next five years. Farming is never done. There’s always work. 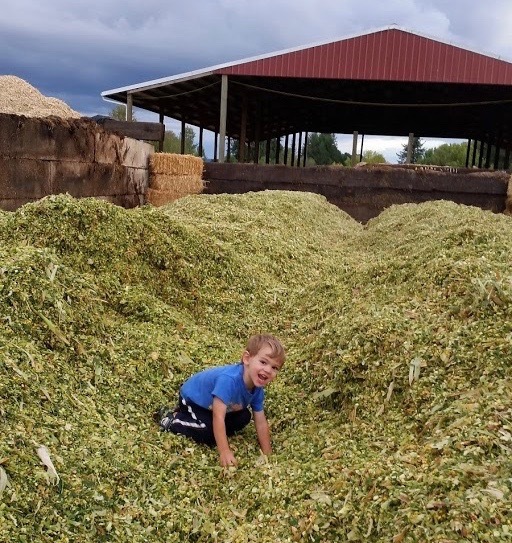 We always tell people, “Don’t go into farming unless you can’t imagine yourself doing anything else, because it’s grueling.” But we love what we do, and we want our land to be farmed well. We don’t want this land to go to someone who would truck in fertilizers and treat the animals poorly. It’s our legacy to our community and our son. Mike: We have German Shepherds. Mara was adopted from the pound at about a year old. She was scheduled to be put to sleep and had been adopted out twice. She had been raised in a garage in a dark spot, and it took me about a year to get her to the point where she wouldn’t run away at a noise. Now she’s a great farm dog. Patty: We got Rita around 2012. We came back from Las Vegas on a rare vacation–the first one Mike and I took together actually–and someone contacted us that they had a German Shepard puppy. Our other dog Mara needed a friend and was getting older. Mara had stopped barking when our other dog Xena died. On a farm, barking is important. When the new puppy came home with us, the bag from the Margaritaville Cafe in Las Vegas was still on the counter from the trip. So we named her Rita and with the two we had Mara & Rita. Update: Mara died in July 2017. She was completely deaf and really slowing down, but she still loved to walk out to the fields with us until the end. 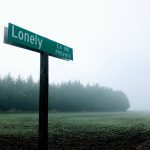 All content © 2019 by Lonely Lane Farms | Mt. Angel, Oregon.